When you want or need to sell diamonds, the path is clear: find a kindred spirit. At Diamonds by Raymond Lee, we’ve elevated the art of selling diamonds. And in an expansion of our upscale services, our acquisition experts now consult with private diamond sellers, providing another convenient option to the Boca Raton community that relies on our expertise. After more than 30 years serving the clients who sell diamonds at Raymond Lee Jewelers, Diamonds by Raymond Lee is proud to offer the same exceptional service. 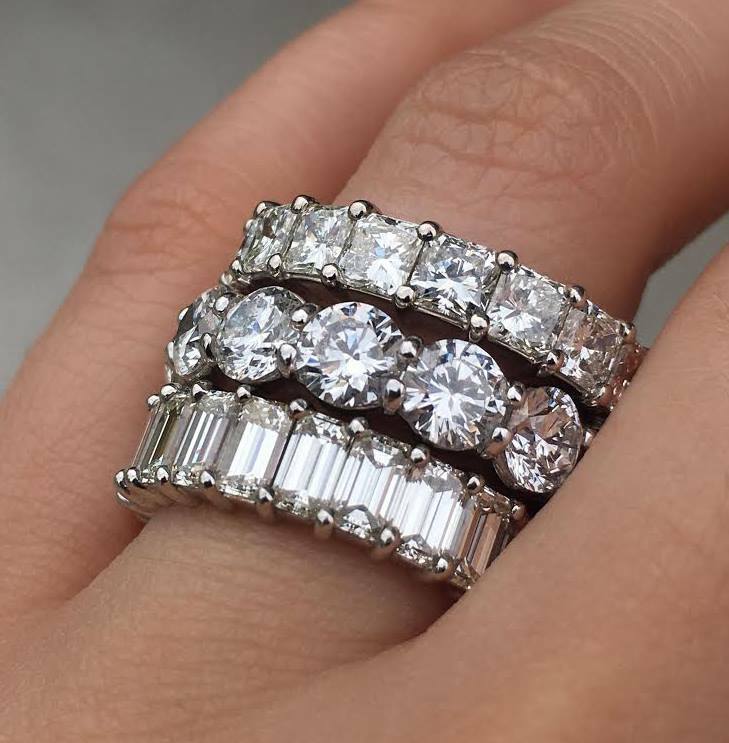 As South Florida’s only upscale bridal jewelry boutique, our focus is exclusively on engagement rings, wedding rings, and impeccable diamonds. 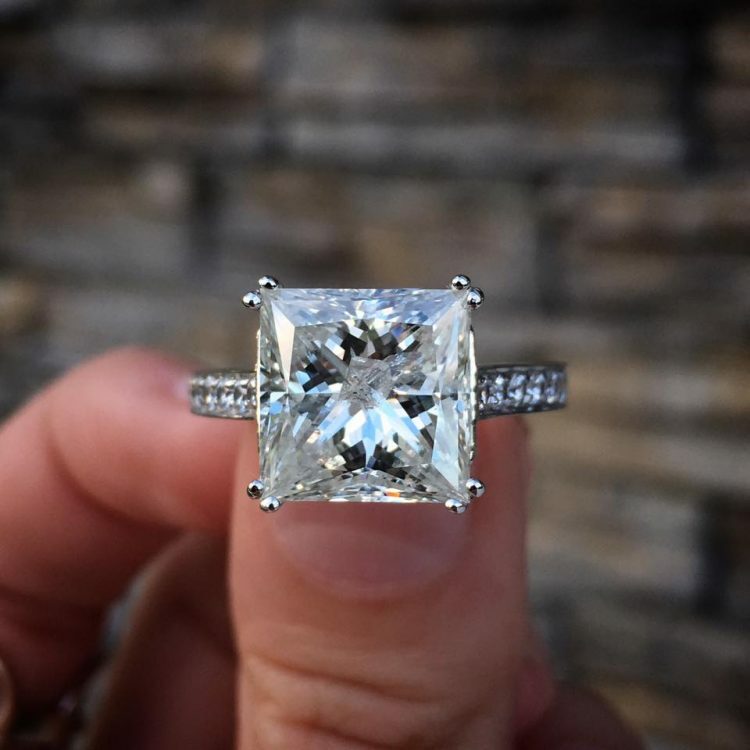 We established our gorgeous, state-of-the-art showroom as a haven from overwhelming jewelry stores and a beacon to those seeking pure luxury options for their bridal jewelry. And in bridal, it’s all about the diamond. 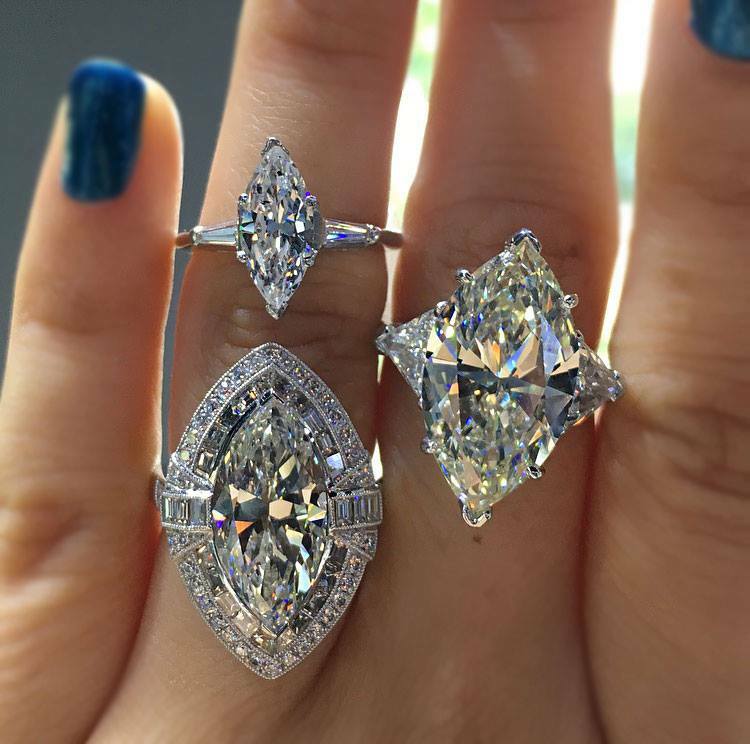 As diamond experts and diamond lovers, we understand the passion that goes into selecting diamond jewelry. We also recognize the need to part with those pieces as life progresses, situations change, tastes evolve, and priorities shift. We respect the reason why you want to sell diamonds, but more importantly we respect you. Diamonds by Raymond Lee is the ultimate choice for those who want a discreet, secure, experienced and knowledgeable diamond buyer. GIA diamonds are the jewelry industry standard for graded stones. Every jeweler knows this, but not every jeweler is willing to aggressively pursue these stones and pay their fair market price. 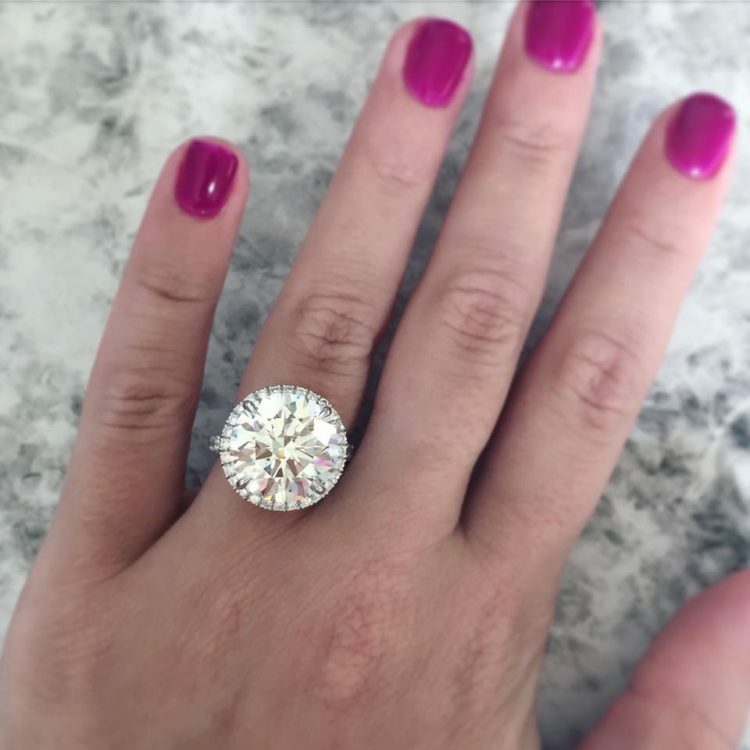 At Diamonds by Raymond Lee and Raymond Lee Jewelers, we enthusiastically purchase GIA stones, recognizing their value and gladly giving our clientele a return on their investment. When it comes to selling diamonds without a certificate, a buyer needs to also have expertise in gemology. Our GIA diamond graduates and GIA certified gemologists are always happy to consult with you and perform an expert evaluation on your uncertified diamond. We’ll walk you through each step of the appraisal and explain how each factor affects the value of your diamond. 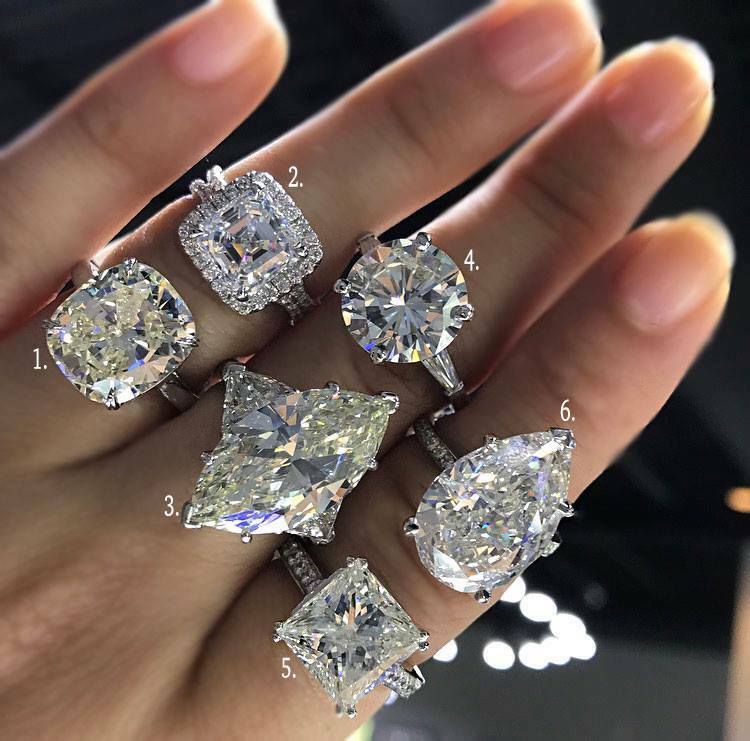 At Diamonds by Raymond Lee and Raymond Lee Jewelers we believe that diamond owners shouldn’t be penalized for selling uncertified diamonds; if you purchased your stone from a reputable jeweler who fairly assessed the diamond, you avoided paying a premium for a certified diamond. We believe you shouldn’t need to pay the cost for certification just before selling the diamond. To sell diamonds over a certain carat weight, private owners must be selective. Without the buying power necessary to acquire large, important diamonds, any meetings are at best a waste of time and at worst a potentially dangerous situation. Diamonds by Raymond Lee is the next generation of jewelers descended from one of Boca Raton’s most established jewelry boutiques. Our family heritage and legacy have positioned us uniquely as a fresh, innovative jeweler with three decades of apprenticeship, mastery, and experience built into our foundations. Our showroom is new, but our knowledge of the diamond industry is a family heirloom, thanks to Raymond Lee Jewelers. Large diamonds command respect and demand attention to detail, as well as an up-to-the-minute working knowledge of the current diamond market. Our acquisitions experts have that, and more. Finding a suitable buyer for fancy colored diamonds, especially large fancy colored diamonds, can also challenge private sellers. 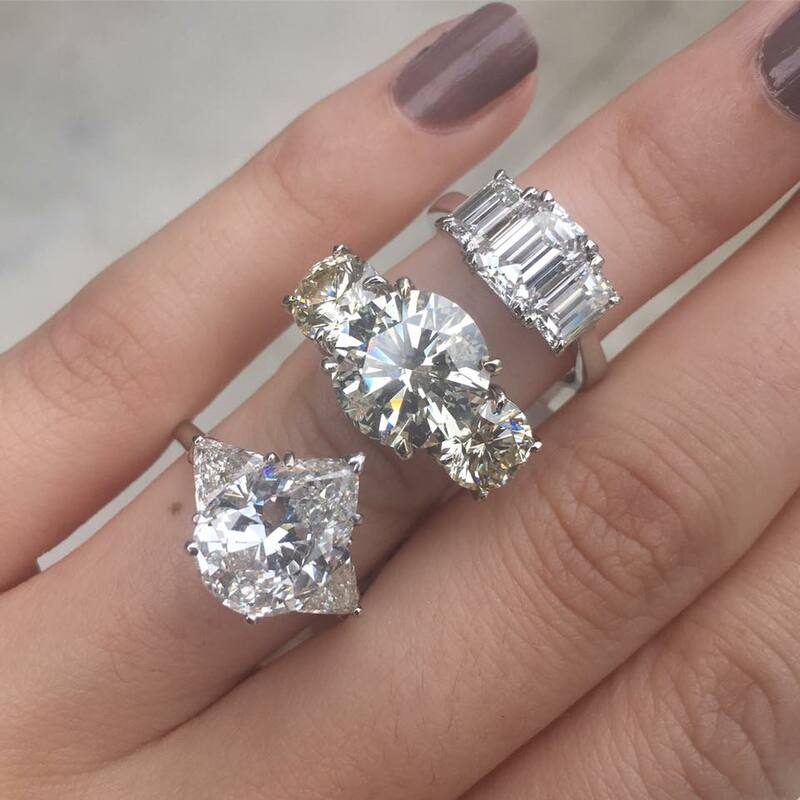 At Diamonds by Raymond Lee and Raymond Lee Jewelers, our acquisitions experts are always up to the task of fairly evaluating fancy colored diamonds, whether they’re a lovely pair of fancy yellow studs or a an exceptionally rare fancy green diamond. 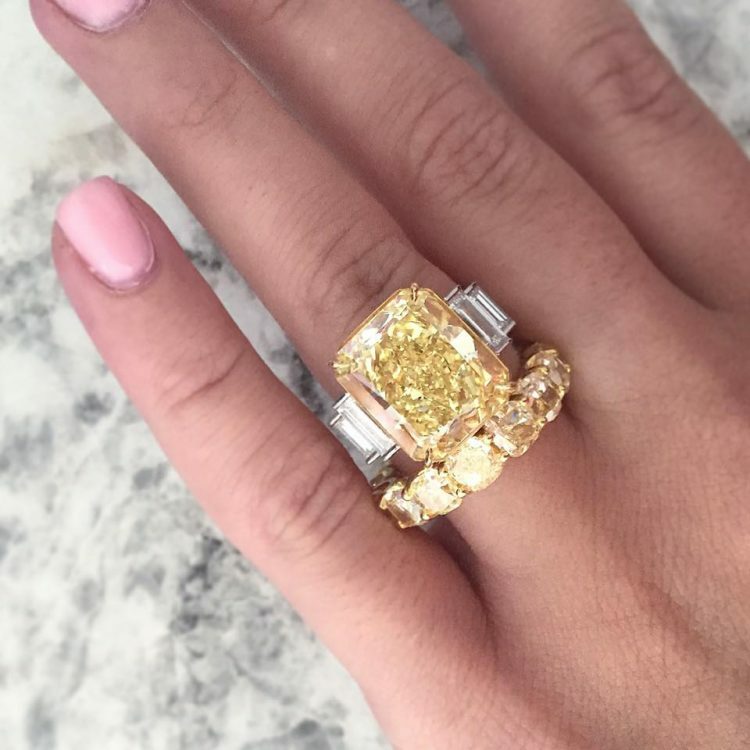 We specialize in confidential and efficient sales of important fancy colored diamonds, allowing our private sellers to bypass the labyrinthine, exhausting and often expensive process of sending the diamond to a major auction house. When it comes to rare diamond jewelry, Diamonds by Raymond Lee and Raymond Lee Jewelers passionately pursue these treasures. We collect rare diamond jewelry, antiques, and signed pieces that other buyers are unwilling or unable to purchase. We recognize the beauty of an antique Russian suite, the mastery of vintage Chopard, the incredible invisible setting technique of Van Cleef & Arpels Haute Joallerie. Our acquisitions experts give these pieces the reverence they deserve and the respect their owners request. More importantly, they’re able to give a reasonable return on investment for these pieces that are sometimes best described as priceless. Our name is no coincidence. Diamonds by Raymond Lee was founded with the beauty and fire of a diamond as our inspiration and the diamond’s endurance as our example. Every diamond we acquire must meet the strict standards for our collection. We aim to give your unwanted or unneeded diamond a new life – cherished as the centerpiece of a stunning engagement ring, matched perfectly with its twin for earrings, or worn close to the heart of a woman in love. We take the diamonds our clientele no longer wear beyond the vault and into the light where they’re meant to dazzle. 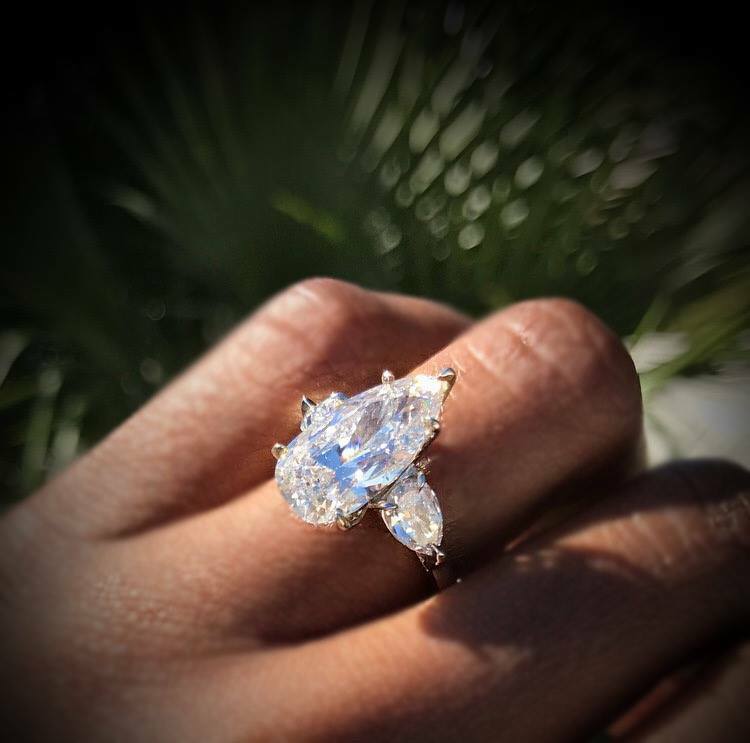 And as the diamond becomes a part of another’s collection, our clientele enjoy the highest return on investment possible. A diamond is meant to be adored, and if it’s served its purpose for you, we believe you should be rewarded fairly for its safekeeping. Our purchasing power enables us to do this. And our passion for diamonds makes the process a pleasure for you. 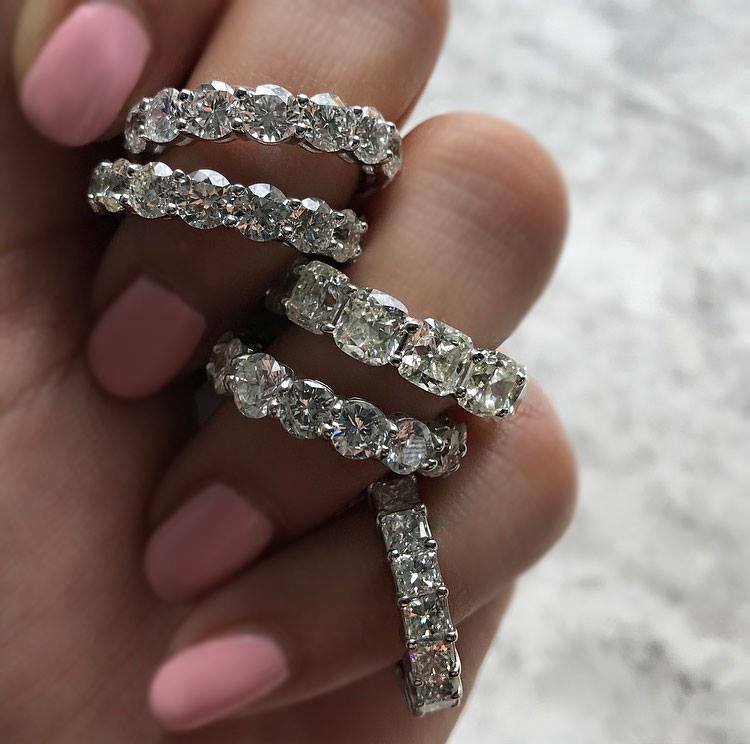 If you love your diamond, but notice that as years pass by it seems to shrink, you’re just observing a common phenomenon we see often at Diamonds by Raymond Lee and Raymond Lee Jewelers. The diamonds we love age well, but occasionally our clientele happily seize the opportunity to upgrade their diamonds. Our acquisitions team will partner with you and one of our diamond advisers to trade in your current diamond for a stunning new stone that suits your tastes and budget. If your current diamond happens to be a Diamond by Raymond Lee, then you’re privy to our lifetime upgrade guarantee. At Diamonds by Raymond Lee we offer a 100% credit on your original purchase towards any future upgrade. Trade up to any size, quality or shape diamond you have always longed for. At Diamonds by Raymond Lee and Raymond Lee Jewelers, our clients who want to sell diamonds can expect the best. We’ll arrange to meet with you privately, and at your convenience, in our beautiful new showroom. Centrally located and highly secure, both of our stores are upscale and safe locations for clientele to bring their most important diamonds. There, you’ll consult with one of our acquisition experts for an evaluation and the highest offer we can make. If you’re not local, we facilitate long-distance sales easily. You can call or e-mail us for specific information about our secure and efficient process.